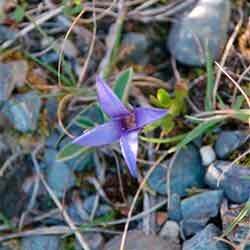 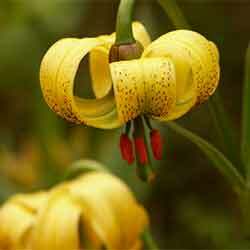 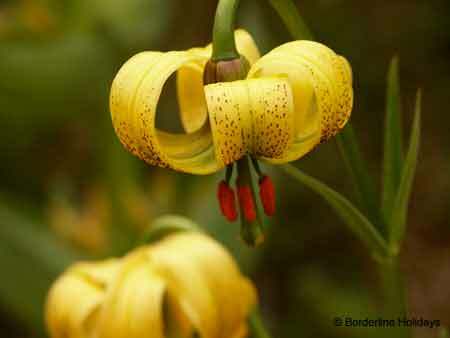 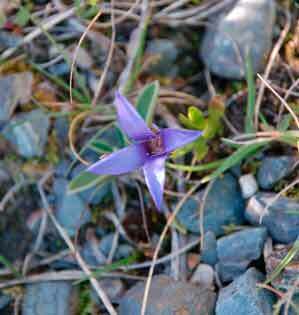 The many other plants of particular interest include the numerous Gentians and Orchids and particular species like the Pyrenean Turk’s Cap Lily. 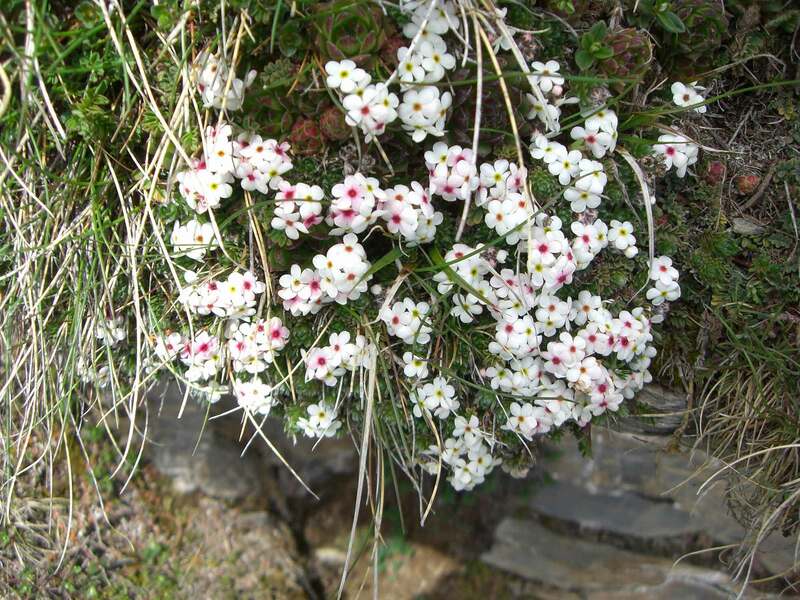 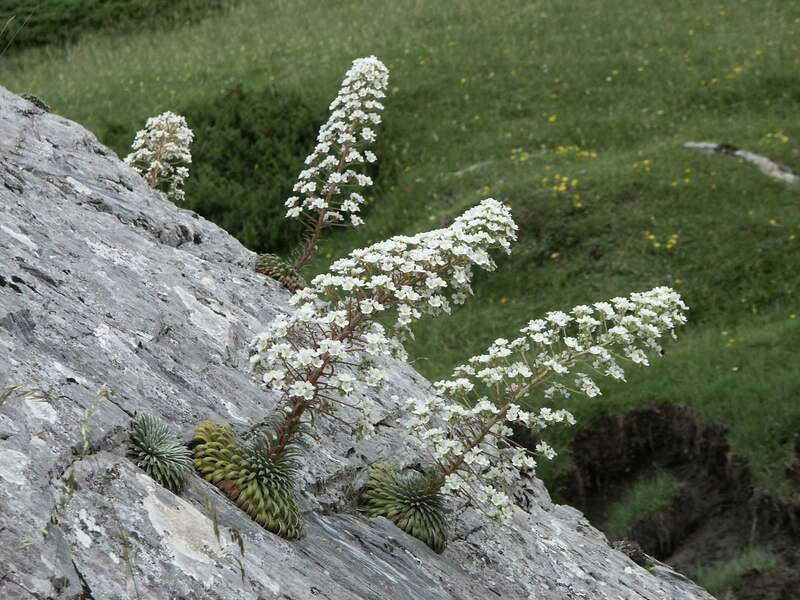 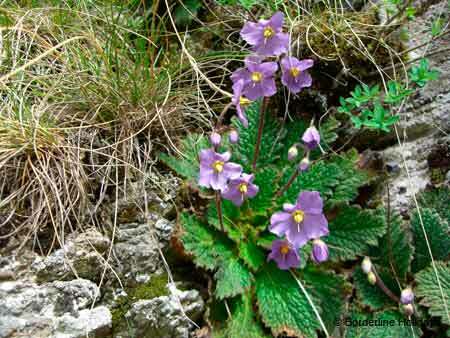 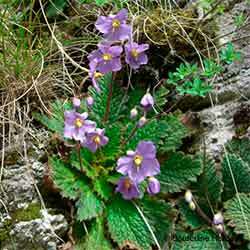 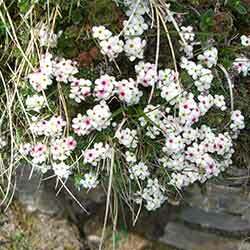 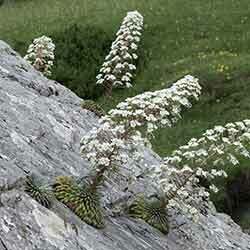 The high number of endemic species is largely due to the isolation of the Pyrenees and the Cantabrian range in relation to other European mountain ranges and each altitude band has its own specific kind of vegetation. 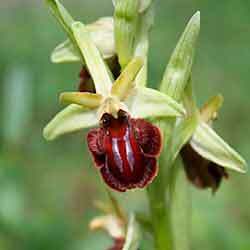 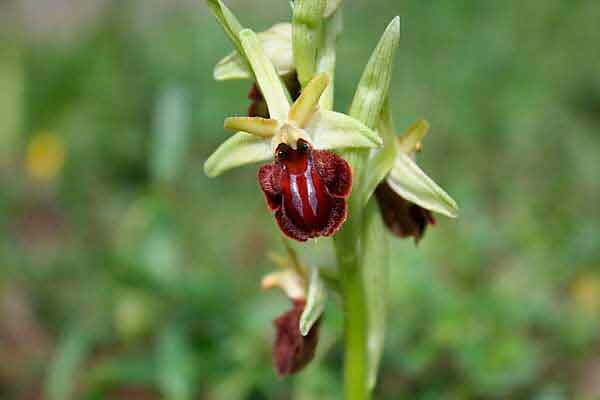 See our flower and orchid galleries.